New York State Police tell 7 Eyewitness News they have arrested a person for allegedly throwing coffee on a 68 year-old woman working as a volunteer fire officer in Niagara County. 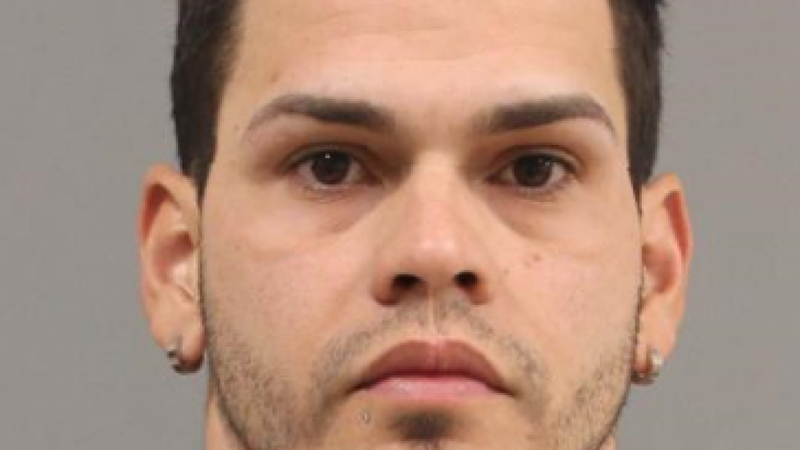 They identified him as Luis Molina-Roman, 31, of Lockport. Troopers said he was very cooperative and was apologetic during the arrest. Molina-Roman was charged with governmental obstruction and harassment in the second. According to investigators, volunteers with the Rapids Fire Company were helping direct traffic near the scene of a crash Monday night on Old Beattie Road in Lockport. At one point, one of the volunteers asked the driver of a vehicle not to go down the road because it was closed. That’s when, according to troopers, Molina-Roman threw coffee at the volunteer from the passenger seat. The Rapids Fire Company Chief says the volunteer officer was not burned.